Pet lovers…Does your cat get into COZY positions for comfort? What CUTE things does your canine do to stay COOL? Are they adorned in SNUGGLY clothing? Share your CUTEST, MOST ADORABLE photo of your COMFY PET for your chance to win $500. Plus, we’ll donate an additional $500 dollars to Pasadena Humane Society in your name. There is no fee to enter. 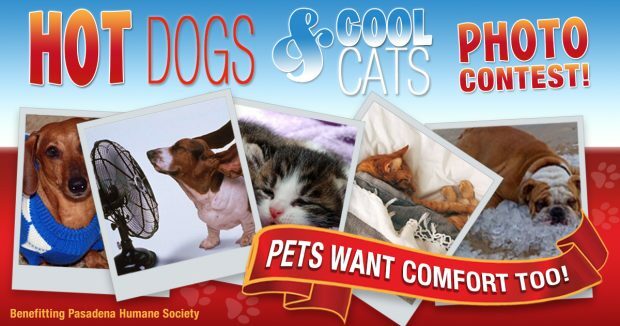 Enter your best comfy pet photo in this cool community contest for a chance to win AND contribute to a great cause. Once your photo is submitted, get your friends and family to vote today and every day. They will feel great knowing their vote goes towards charitable giving and helping you win.